The barrage of Star Wars The Force Awakens news continues, all ahead of EW's special, bumper issue for all things Star Wars. 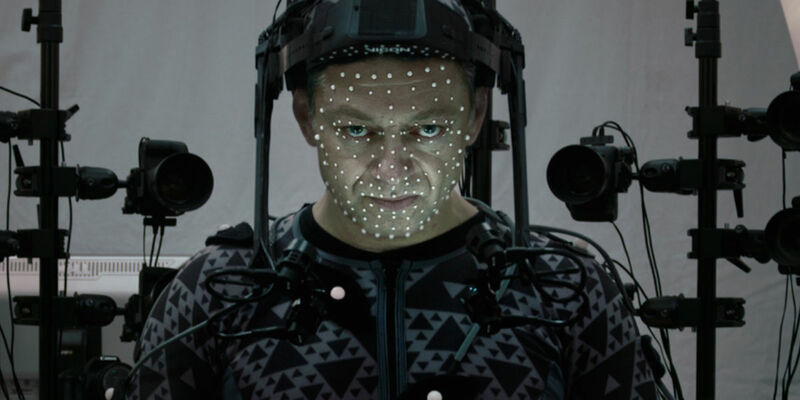 This time round, Andy Serkis is talking about Supreme Leader Snoke, who up until now, we know very little about. Arguably, that statement can still stand, but Serkis did have some interesting tidbits including how he had no idea how Snoke looked.